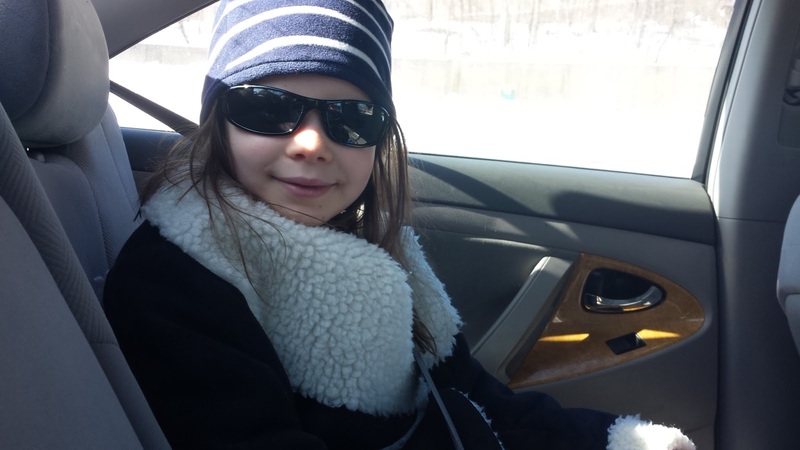 We went to my cousin Tali's 9th birthday party at The Digital Arts Experience, where we all played Minecraft. Then there was a Minecraft trivia game with prizes. We went to Bounce U with our cousins. It was really fun. 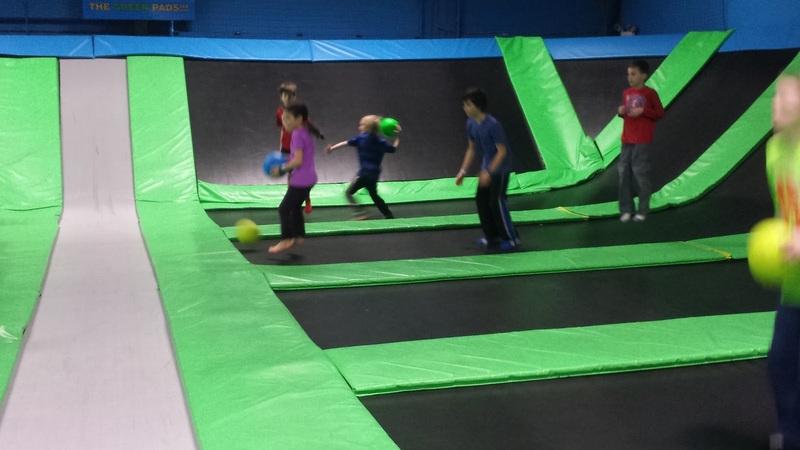 I love the dodge ball they have there, and the trampolines for jumping around. 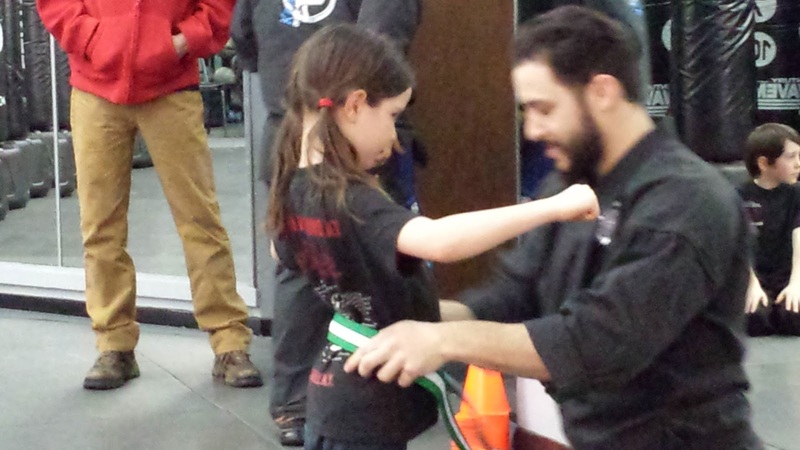 I was promoted to green belt at Steve Sohn's Krav Maga World Wide Training and Fitness Center. I have been training since I was four years old, and I really like training there. My best technique is my right leg round house kick, and I also like the liver-hook-cross. 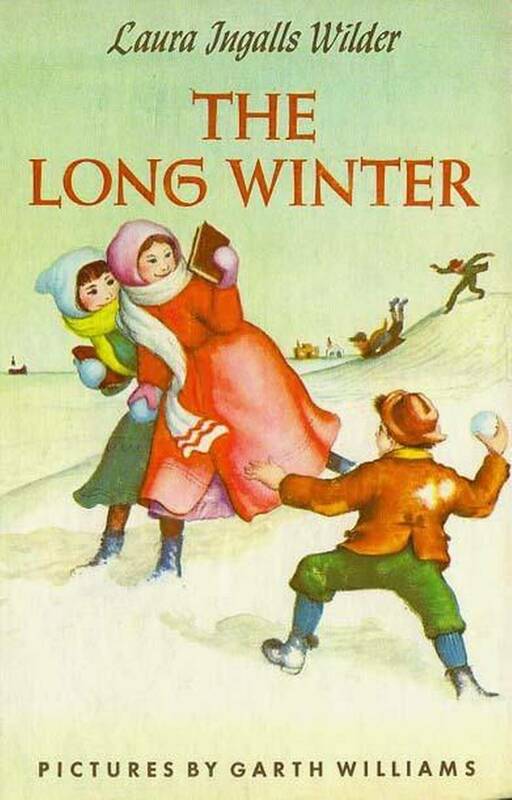 I finished reading The Long Winter (Little House, #6) by Laura Ingalls Wilder. I read the whole book aloud to my dad. It was cool reading this book while we were having all the snow storms this winter. Now that I'm done I hope it gets warmer, and the winter doesn't last until April like it did in the story. Next I want to read Little Town on the Prairie, but I might take a break from this series.